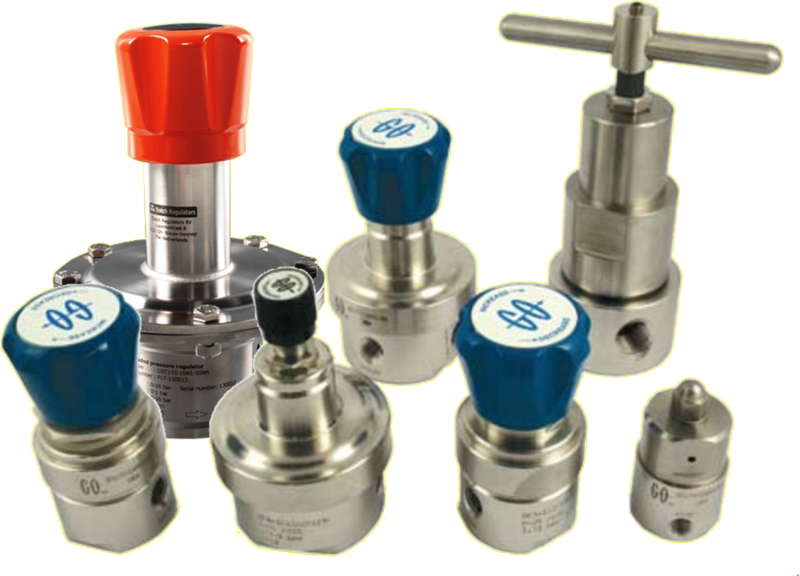 Regulators are available as pressure regulators and back-pressure regulators in the size from 1/4” up to 4” connections. Connections are divided in three kind of connections threaded, flanged and pharmaceutical. We also have regulators for tank blanketing. 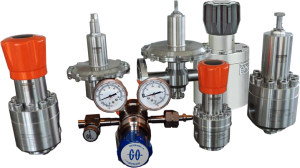 If accuracy becomes a major factor in your transport of liquid or gasses, we have models available with a large diaphragm for higher accuracy in the lower pressure ranges. Copyright © 2017 Ingenieursburo Gommer B.V. All rights reserved.